LIGO will for the first time directly detect gravitational waves, the ripples in the fabric of space-time predicted a century ago by Einstein with his theory of general relativity. 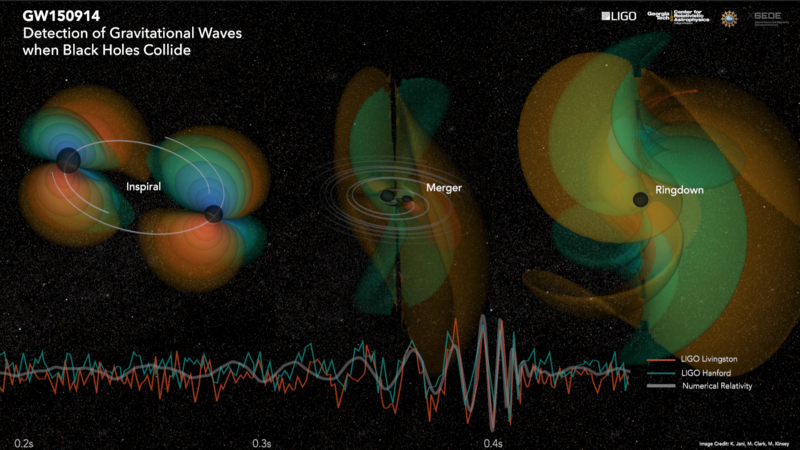 Detecting and characterizing gravitational waves will unveil a new perspective of the cosmos, complementing the view provided by electromagnetic waves such as visible light, X-rays, radio, infrared and gamma rays. 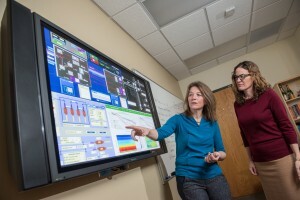 Cadonati, currently chair of the LIGO Scientific Collaboration data analysis council, has joined the Center for Relativistic Astrophysics (CRA) in the Georgia Tech School of Physics. The center is devoted to interdisciplinary research and education linking astrophysics, astroparticle physics, cosmology and gravitational physics. In addition to Cadonati, the LIGO effort at Georgia Tech will also include Deirdre Shoemaker, an associate professor in the School of Physics and director of the CRA, and will involve close collaboration with Pablo Laguna, chair of the School of Physics. 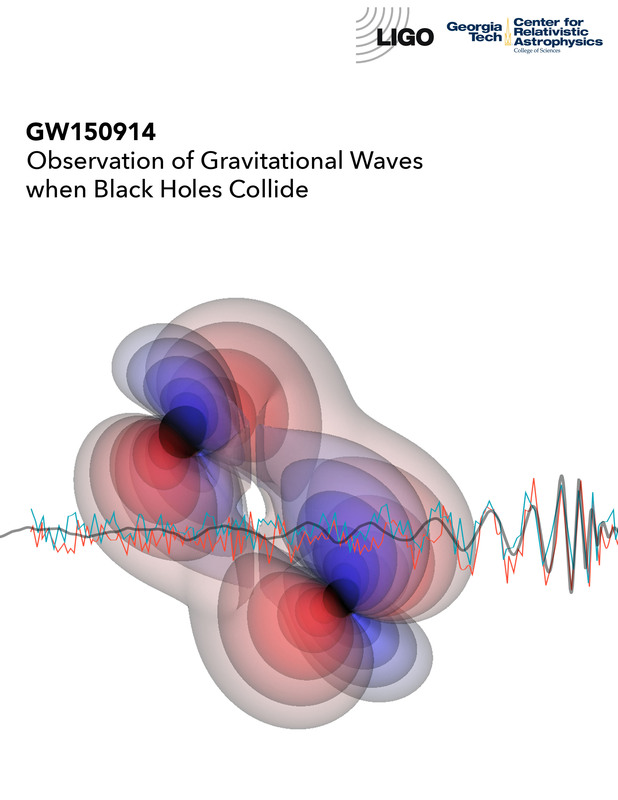 In the search for gravitational waves, LIGO-related researchers at Georgia Tech will model sources of gravitational waves and analyze the large amount of data collected by LIGO. Their focus will be on those gravitational waves produced by transient cataclysmic events such as collisions of neutron stars and black holes. 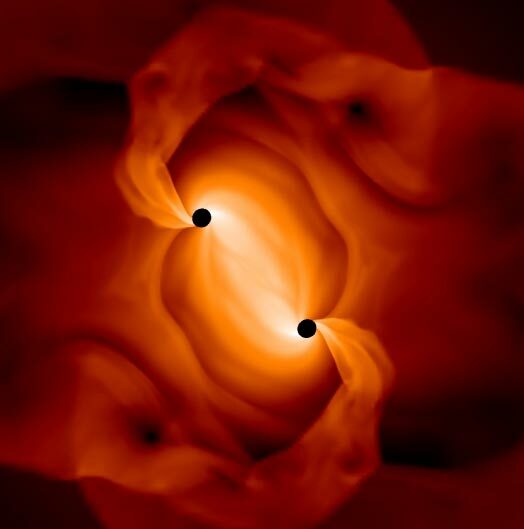 This image shows a computer-generated binary system of black holes orbiting around one another just before they merge. Being able to observe the emission of radiation and corresponding gravitational waves provides a unique opportunity to connect the properties of the binary system with the physical characteristics of the interacting gas. “Albert Einstein is present throughout Georgia Tech every day. His ideas and discoveries — his magnificent, startling breakthroughs in humanity’s understanding of the workings of space and time, energy and matter — feature liberally in Georgia Tech’s thinking and conversations about research and education.